Activision and MLG have provided some additional details on one of the year’s biggest CWL events: CWL Anaheim. Anaheim is known as one of the biggest CWL events yearly besides the CWL Championship, featuring one of the biggest crowds and incredible entertainment for fans. 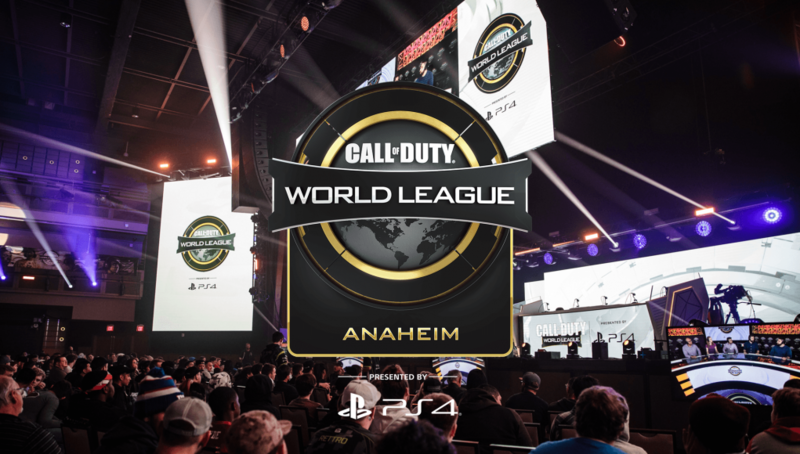 In a new blog post, alongside a new landing page, the CWL team has shared that the event will take place June 14 through June 16 in Anaheim, CA at the Anaheim Convention Center. The Call of Duty World League returns to the Anaheim Convention Center, June 14-16! The final regular season event of the season will feature all 16 CWL Pro League teams battling for the Anaheim Cup. 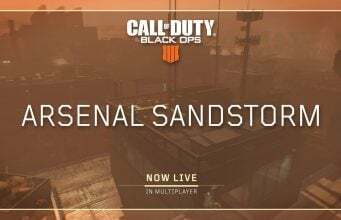 This also marks the penultimate dedicated amateur Game Fuel open bracket competition of the season ahead of the CWL Finals in July. In the new landing page, MLG has confirmed that team passes for the event will go on sale starting April 26 at 12PM ET. Spectator pass information will be announced at a later date. CWL Anaheim will be the final open event for the CWL 2019 Season.